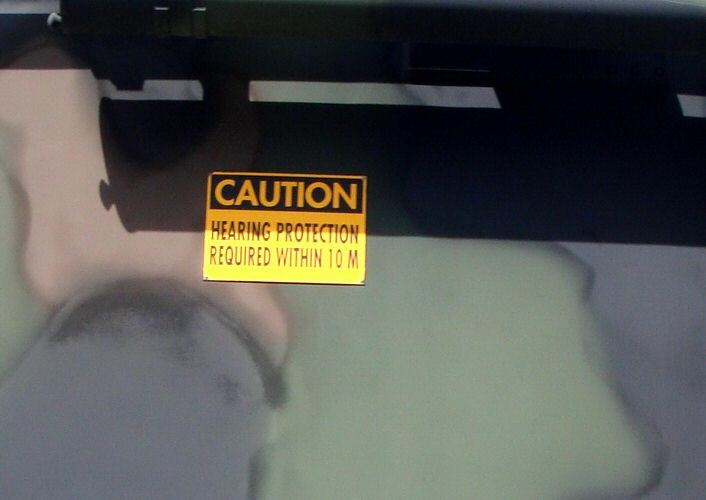 This warning was on one vehicle. Whatever it shoots it must be pretty loud. There were some missiles and stuff but I did not want to take any pictures that might aid the enemy.